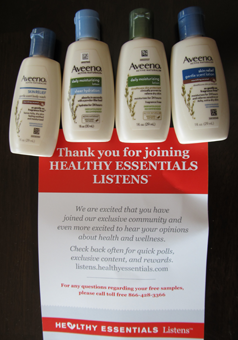 A few months ago I signed up for Healthy Essentials Listens and today I just received 4 small bottles of Aveeno lotions all different variety’s. 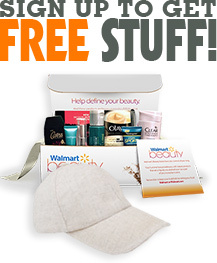 To get the free samples you just need to sign up for Healthy Essentials Here and then go to Healthy Essentials Listens and login and follow the steps. Being a member of Healthy Essentials you will receive exclusive offers delivered straight to your email inbox as well as sweepstakes opportunities and more! You will also have access to fantastic coupons that they offer on their website. **Please Note: Samples may vary by user! You can Also Follow Us On Facebook, Twitter, Pinterest and Google+ for 24 hour freebie updates and more! ◆ A Choice Cocktail of Death (A Foodie Files Mystery – Free Today!